As we reported earlier today, Zynga is looking to restructure and cut back on finances by laying off 18 percent of its workforce, which accounts for 520 of its employees. In line with the layoffs, the company is shutting down its offices in Dallas, Los Angeles, and New York. As it turns out, The Verge notes, Zynga's New York office is none other than OMGPOP. 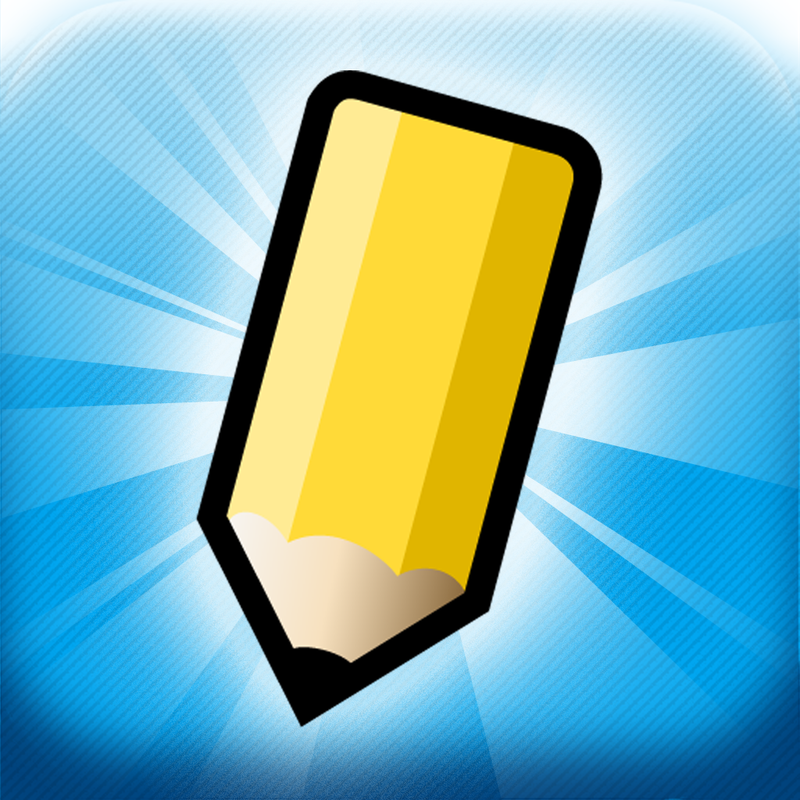 OMGPOP was the studio behind the hit turn-based Pictionary-style game Draw Something, which made a splash in the App Store last year. 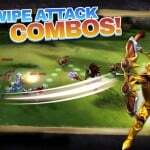 The game topped the charts with more than 30 million downloads just five weeks after its launch at the beginning of February 2012. Seeing the game's massive popularity, Zynga swooped in to acquire OMGPOP along with Draw Something to the tune of $180 million. But the number of Draw Something players soon began to dwindle. And months later, Zynga had to write off more than half of the price it paid to acquire OMGPOP. Then, just a couple of months ago, OMGPOP founder Dan Porter, who infamously criticized the single OMGPOP employee who turned down Zynga's offer, left the social gaming giant. 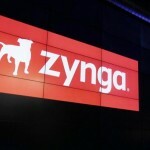 But as today's news would suggest, Zynga is an embattled giant. And its attempt to remedy its financial woes comes at the expense of hundreds of its employees, including the ones at OMGPOP. 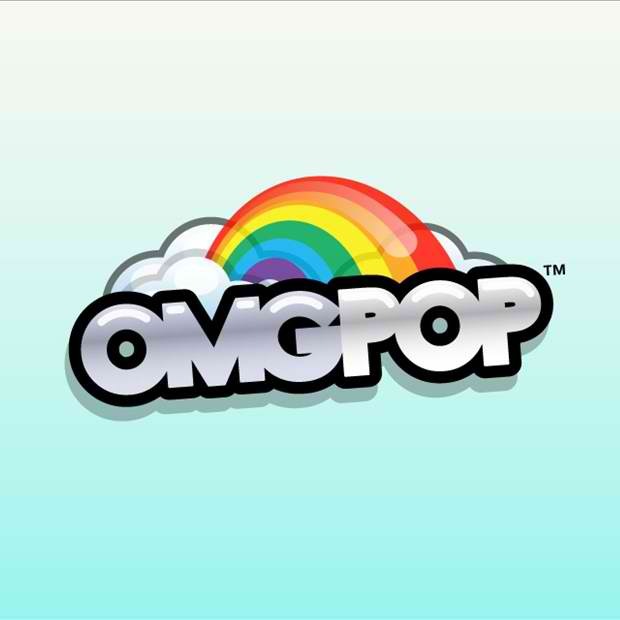 As reported by The Verge, OMGPOP's official Twitter account and some of its staffers, including community manager Joseph Alminawi and VP of outreach Ali Nicolas, have tweeted that they've been laid off by Zynga. 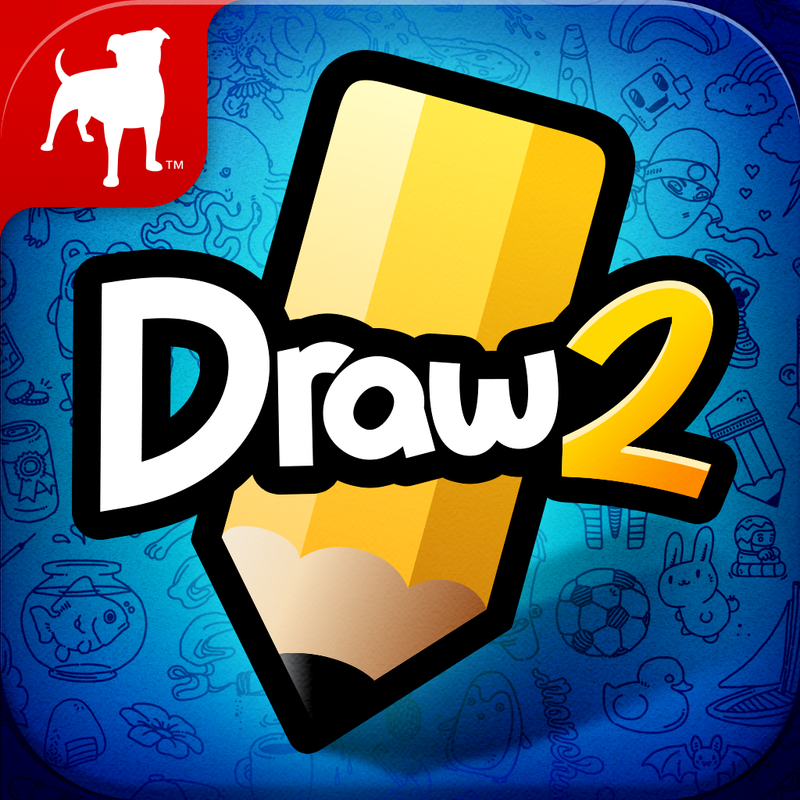 The layoffs come about just six weeks after Zynga announced the international launch of Draw Something 2.